Looking for employment or an internship? Then you will want to join us for the Spring 2019 Career & Internship Fair. 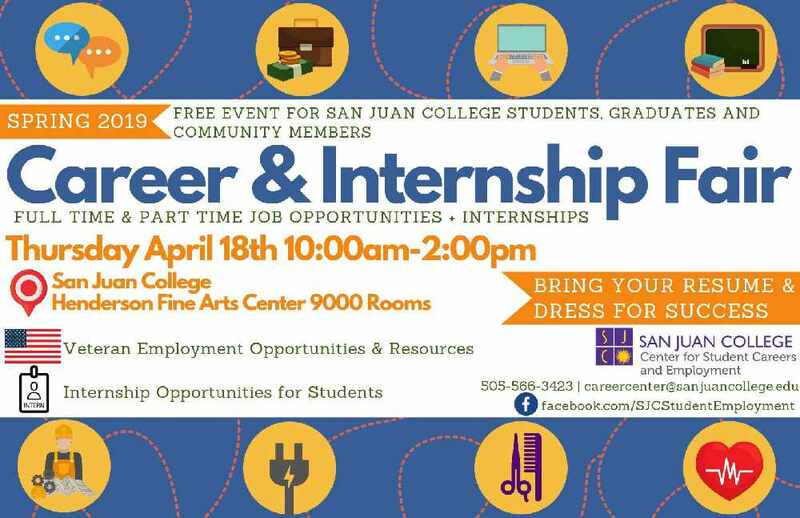 This is a free event open to San Juan College students and graduates as well as community members. Over 50 employers that are hiring will be present. 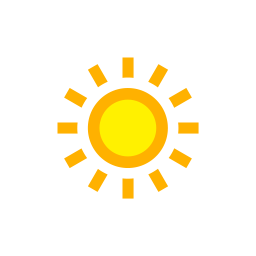 Veteran preference employers will be highlighted along with employers and organizations that offer internships for students.